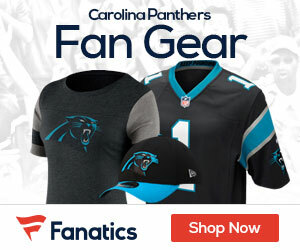 Panthers quarterback Cam Newton has been named the NFL Offensive Rookie of the Month for September 2011. The No. 1 overall pick from Auburn threw for 1,012 yards, the most ever by a player in his first three NFL games. He threw for four touchdowns and ran for a pair of scores. 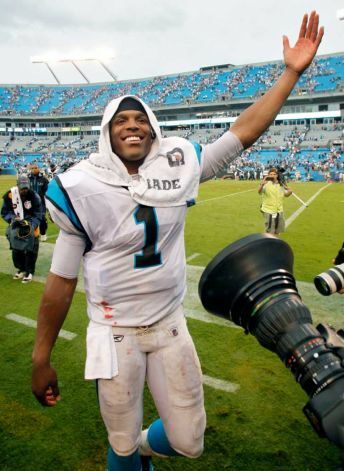 Cam threw for 422 yards in his debut, the most ever by a player in his first game. He followed that by tossing for 432 yards in Week 2 against the defending Super Bowl champion Packers.